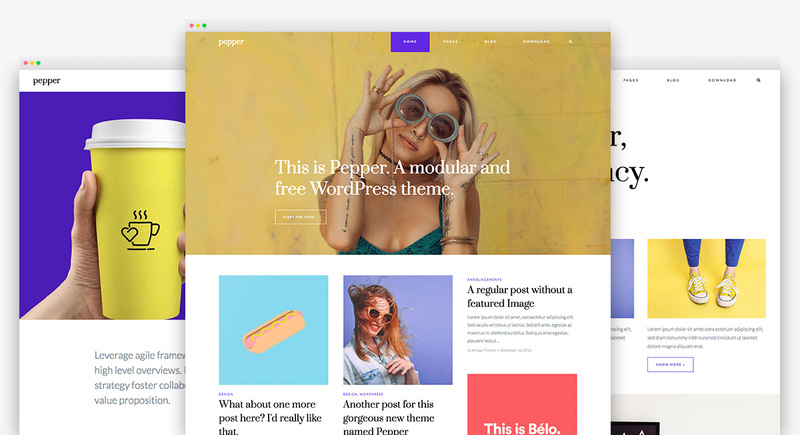 Pepper lets you build your site by creating and combining different kinds of modules, so you can put together a website for a personal brand, a blog, an agency, or a business in a breeze. Built with WordPress best practices in mind and with a huge care for details, Pepper’s got great stuff packed inside. Build your site with modules. Little bits of function & design that let you build complex layouts. No coding skills needed! A beautiful site every time. No need to be an expert to get compliments on your new website. And you will get them. 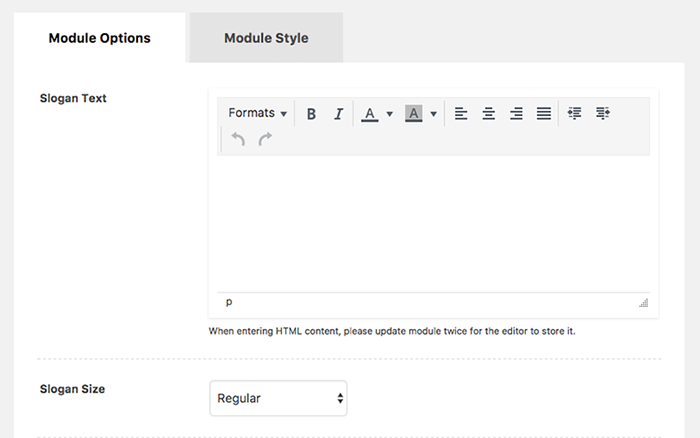 Edit your modular pages right on the page to craft the perfect WordPress website much more faster. Pepper looks amazing on every device. Add your content and let the theme do its magic. Your words look better in great typography. Pick your own and make your site stand out in style. Make your posts more beautiful, compelling and unique with the Gutenberg blocks integration inside the theme. Need to include a contact form? Pepper comes with WPForms & Contact Form 7 plugin styles support so that they look just as the rest of the theme. 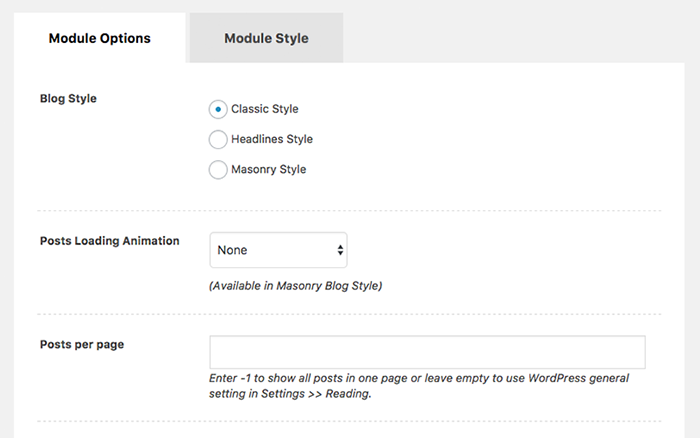 The Blog Module lets you pick the blog style that better suits your site. You can even combine them to create complex editorial layouts too. Because every website needs a header. You got two. There're no excuses now to build a terrific site, with one, or the other. Learn how to create stunning looking pages in easy to follow steps so you can let your creativity flow. 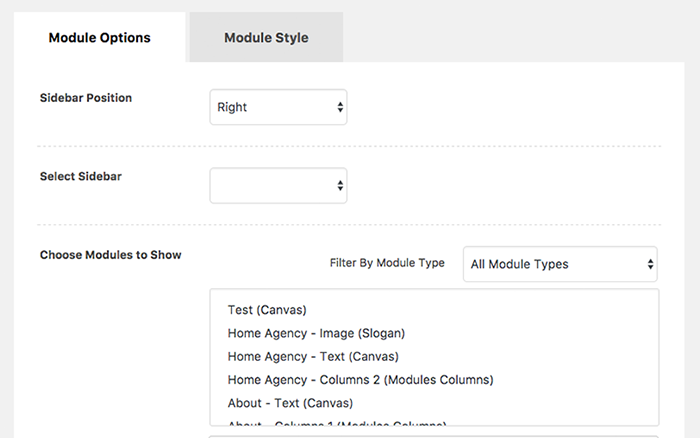 Build your pages by combining these 6 types of modules. Each module comes with its own options to play with and styles to customize. Insert a blog feed everywhere you want. You have 3 amazing layouts to choose: Classic, Headlines and Masonry. It’s a free editor module. You can use it to write text, html, insert images, shortcodes, etc. Be creative! 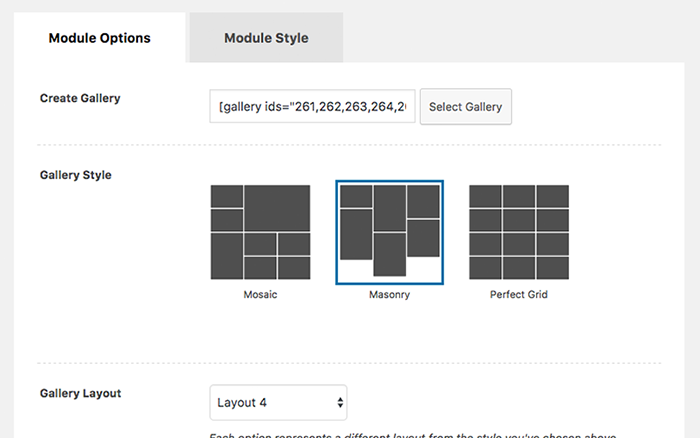 Insert a group of images (or just one) and choose from many amazing layouts and numbers of columns: masonry, mosaic or perfect grid. A neat phrase to introduce your site to your visitors. With many options to play with and a cool button for calls to action. 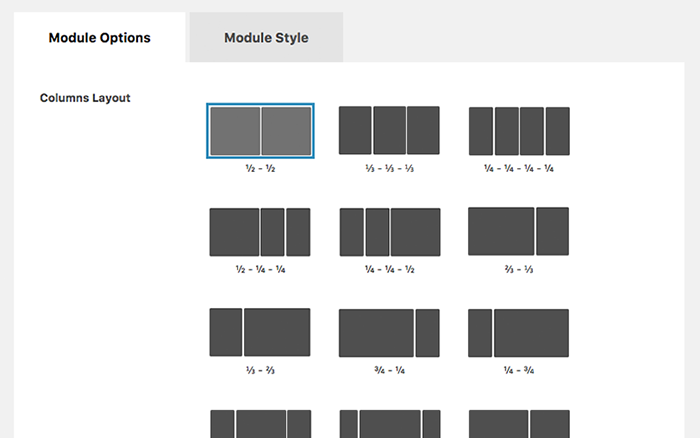 Lets you group as many modules as you want inside multiple column layouts. 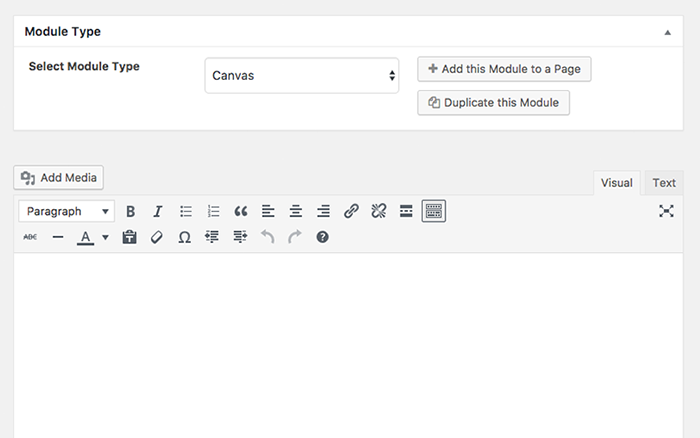 Lets you group as many modules as you want inside the same big module and place them next to a sidebar. If you don’t share Pepper, food won’t be tasty for you anymore. Really. Share it! Make the most out of your new theme by following these short tutorials and become a Pepper expert. We'd love to hear the experiences you're having while building your site with Pepper. (Found something to report? Let us know). Built a cool site with Pepper? We'd love to see it! We'll showcase great sites made with Pepper on our site.